Social Denter: The New Laptop Post !!! The New Laptop Post !!! While living in Pakistan and buying a new laptop is an uphill task. This is because of the non secure values and the lack of customer trust in Pakistani electronic market. So there are two options. The first one is to buy a second hand laptop and the sceond option is to get the new one from outside. I can not say whether is was my love for country, fake petriotism or lack of mony that I opted for the first option. And something amazing happened. 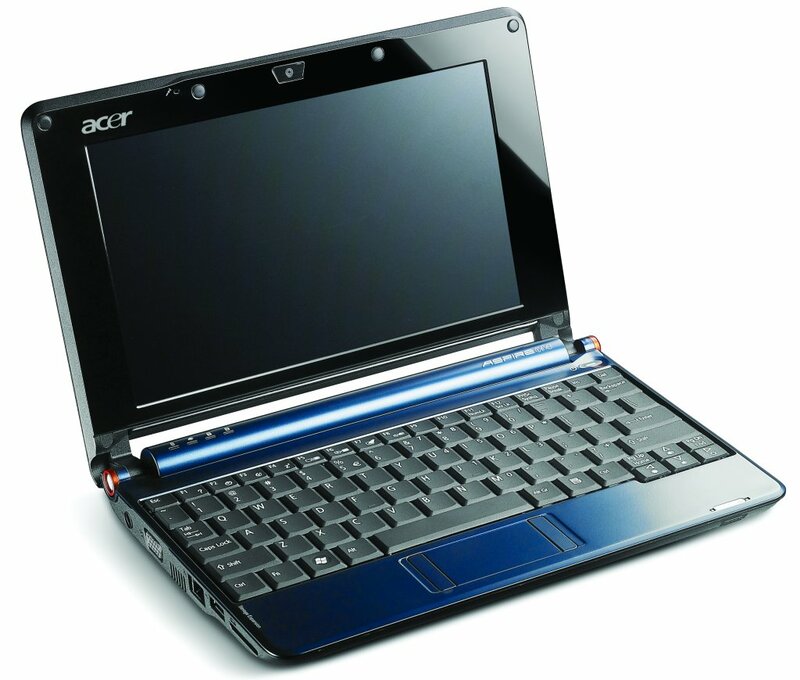 The first thing was to make a firm decision whether to buy a fulll laptop or buy a netbook i.e. a laptop with Atom processor and less storage capacity as compared to other laptops plus less in size i.e. 10.1 inch lcd. Here starts the mission impossible phase one. Me with my friend Usman Anwar who is currently serving in Sialkot went out to search the market abd finally spotted a blue Aspire One. The first impression lasted and we opted it. When I was back to room, it was shocking for me that the charging sign was there but battery was unable to provide backup. I tried my local nuskhas. But unfortunately all these did not work. And I had to rush back to the market and find the shop from where I bought it. When he came across such case, he himself was ashamed of what had happened.